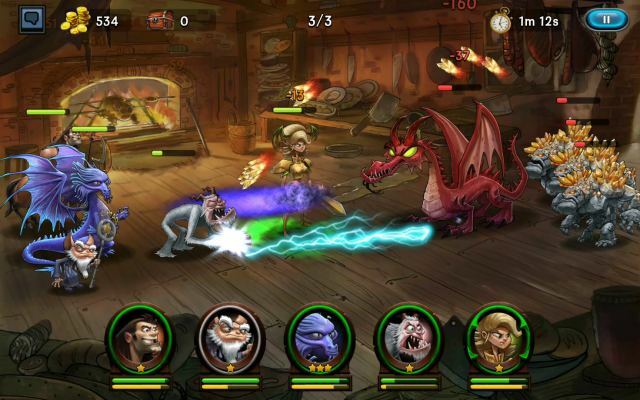 Dragon Saga is a 3D Free to Play, Side-Scrolling Action, Role Playing MMO Game. 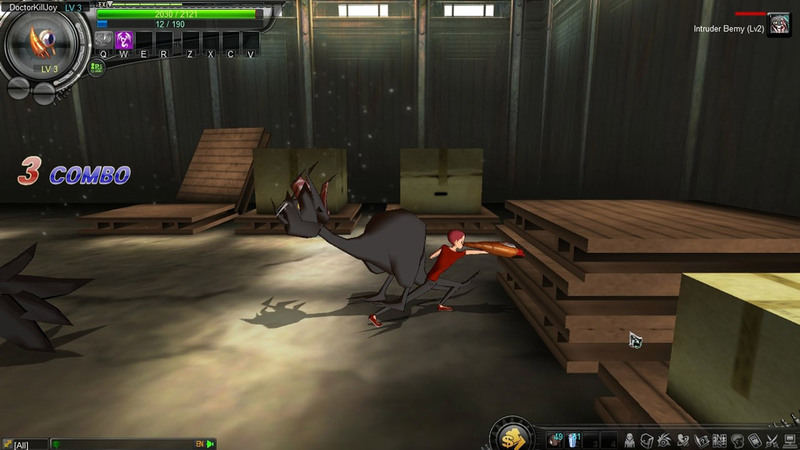 Dark Blood is a Free to Play, Action Role-Playing MMO Game, arcade brawler set in a fantasy realm. 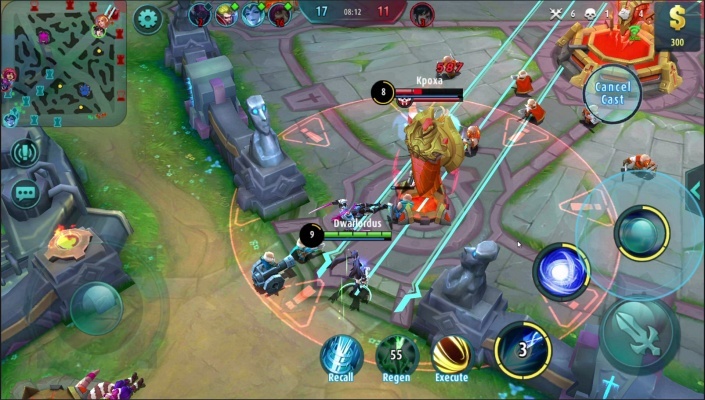 Warhammer Online - Wrath of Heroes is an free to play Arena combat MMO Game an interesting mixture of elements between Role Playing, player versus player (PVP) combat and MOBA style game. 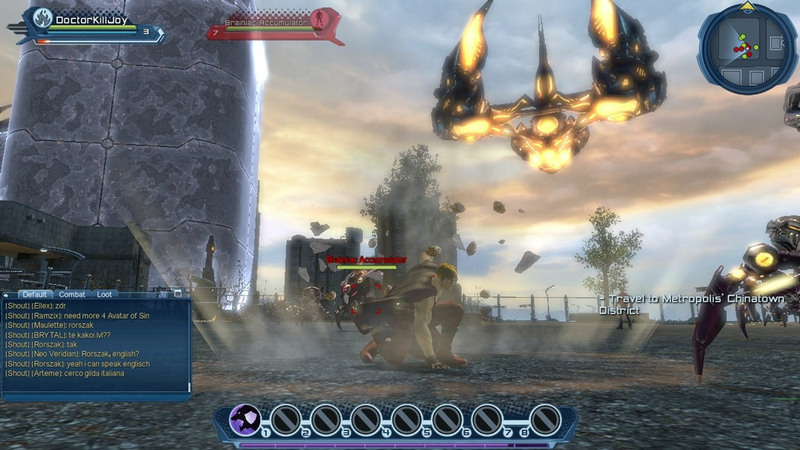 DC Universe Online is a 3D Action (Hero) MMO Game. 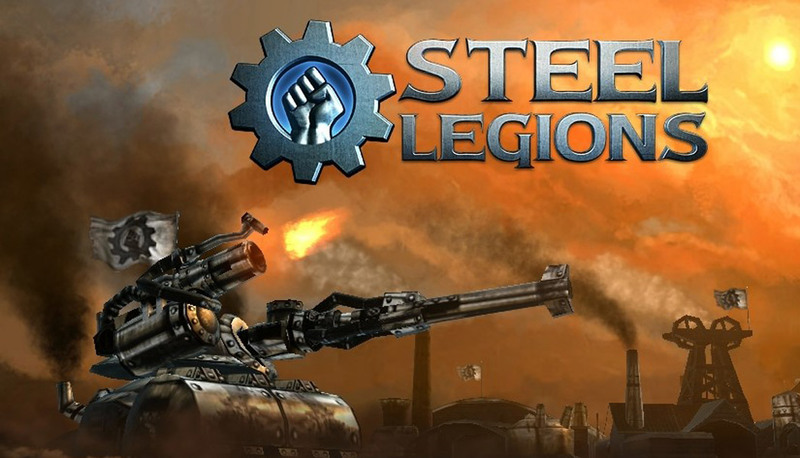 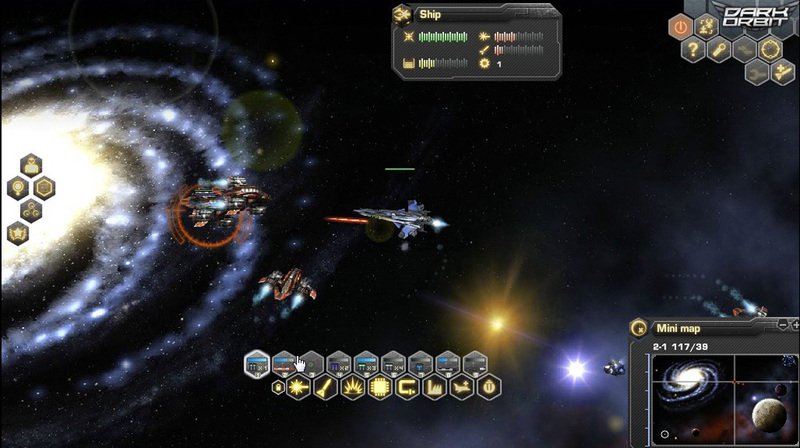 Steel Legions is a Browser based PvP MMO Action Game, featuring futuristic tanks battle. 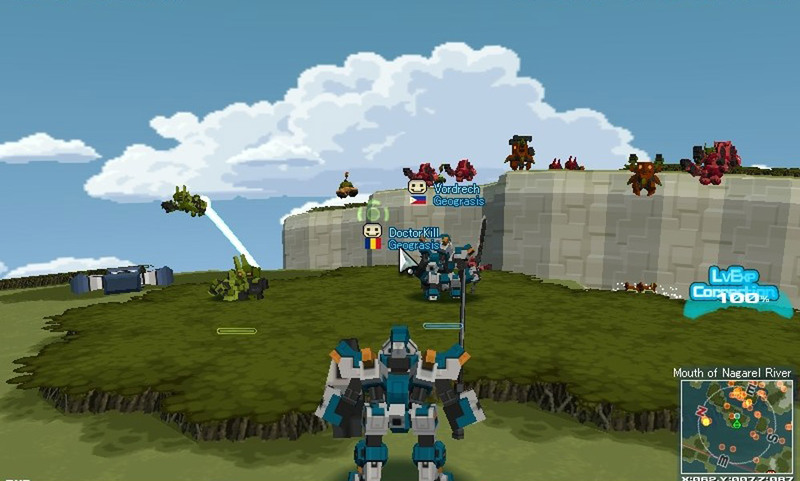 GetAmped 2 is a 3D Free to Play, fast-paced Action Fighting MMO Game. 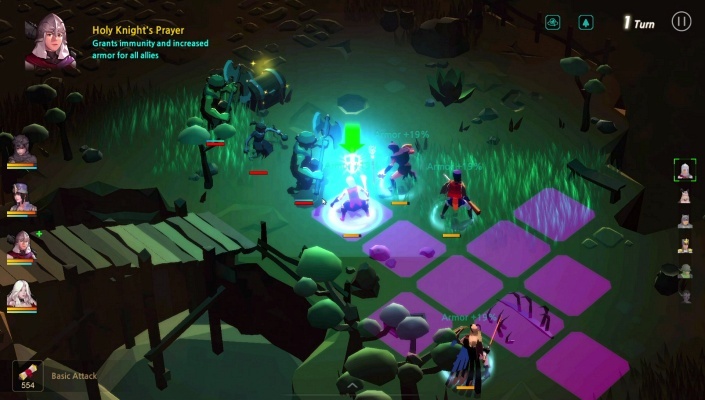 Continent of the Ninth Seal or in short C9 is a Free to play, Action MMO Game with console-style precise control, variety of skill combos, and strong Role-Playing base contents. 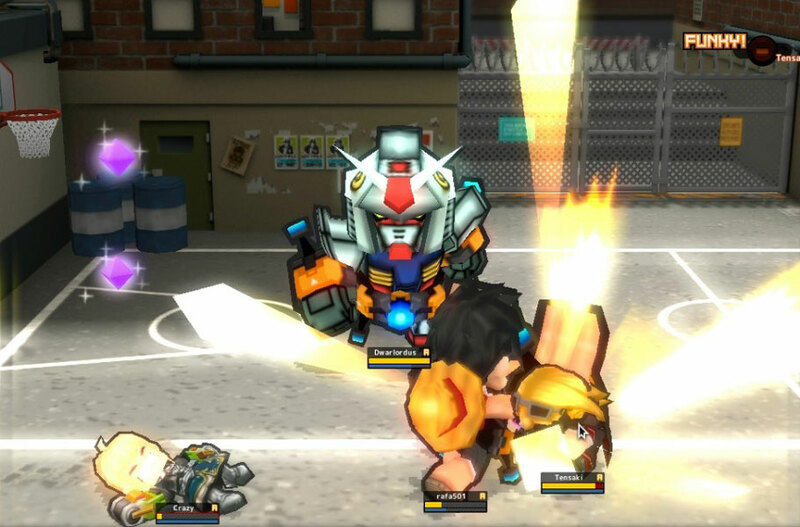 Brawl Busters is a fast paced fighting, Action MMO Game. 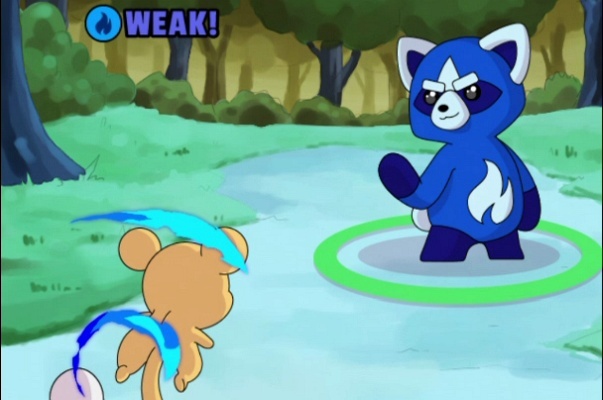 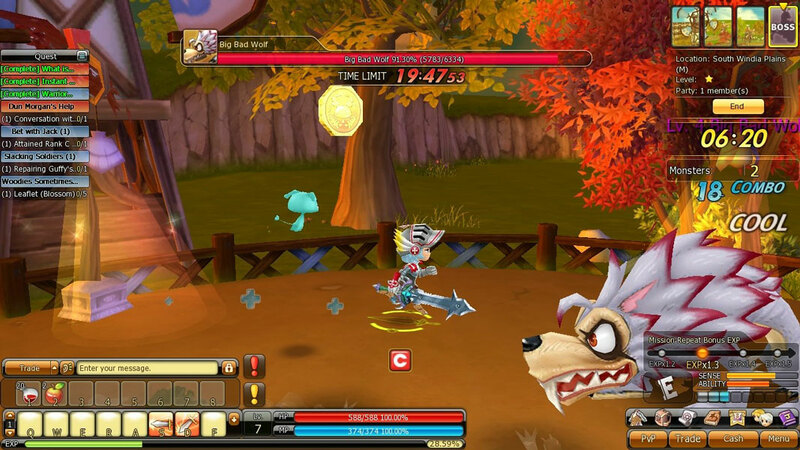 GhostX Ultimate is a Action Fighting style MMO Game with strong Anime influence. 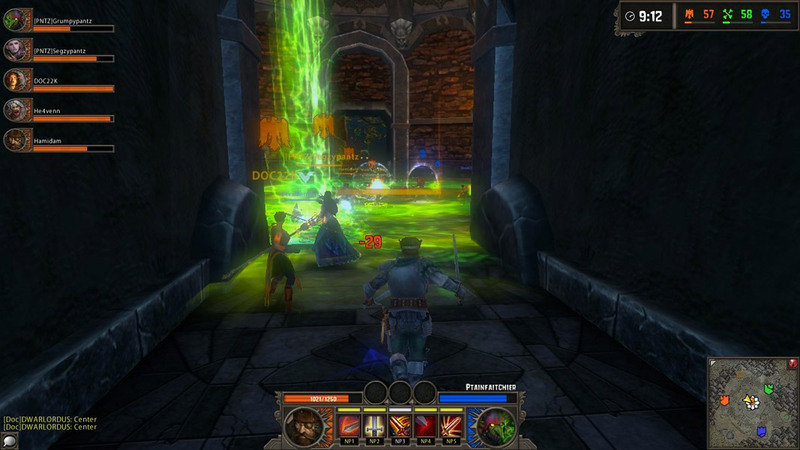 RaiderZ is a Free to Play, Action Role-Playing MMO Game featuring an unique gameplay, thanks to the non-targeting system, taking place in a Fantasy environment. 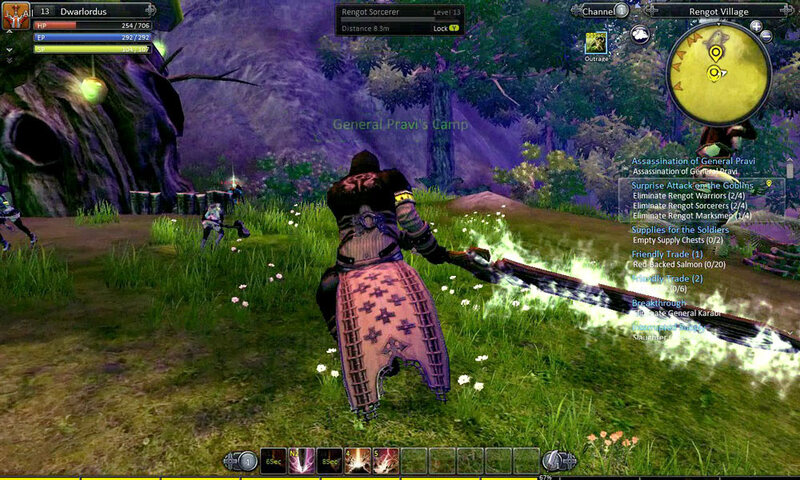 Vindictus Europe is an Action Role Playing MMO Game featuring hack and slash gameplay. 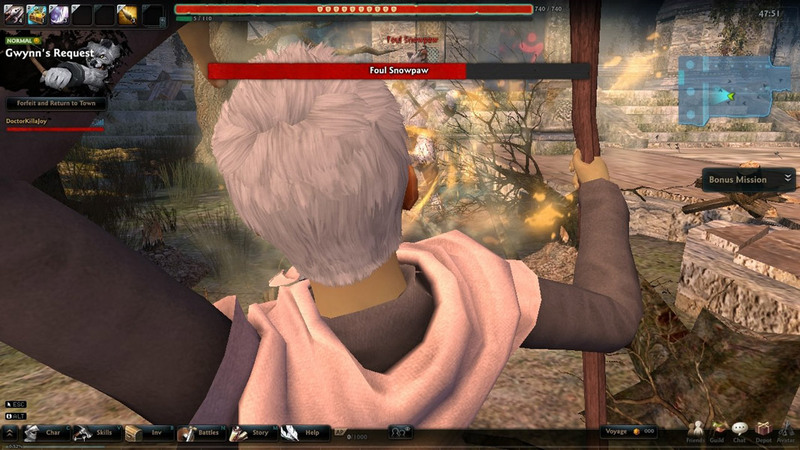 City of Heroes Freedom is an Action, Role Playing MMO Game.